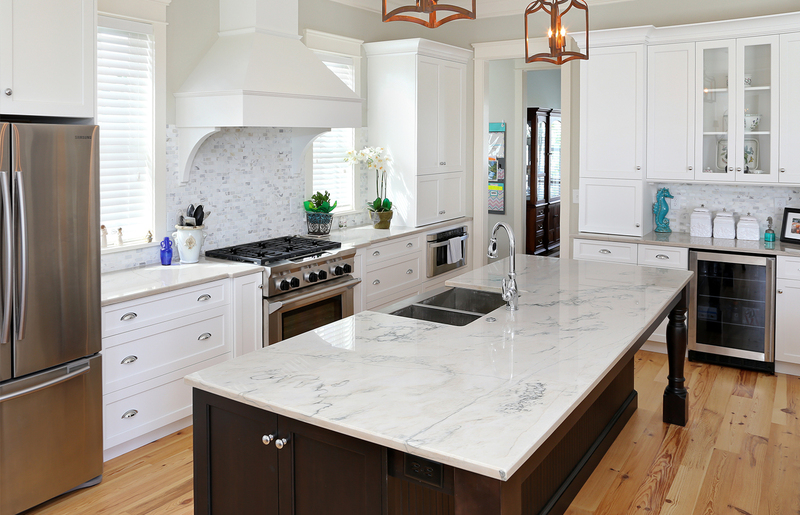 With the timeless beauty of marble, granite, quartz, and quartzite our expert craftspeople will render these enduring materials for your home. 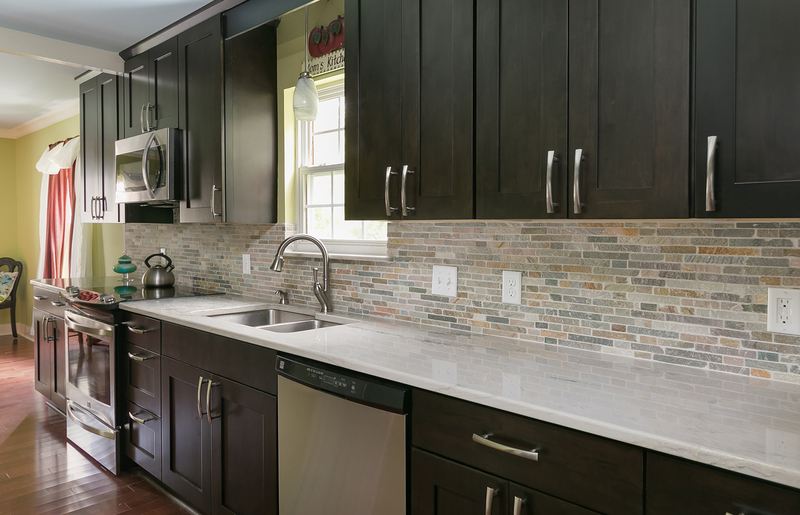 Use granite countertops with its elegant appearance to accent your kitchen, bath, or jacuzzi. 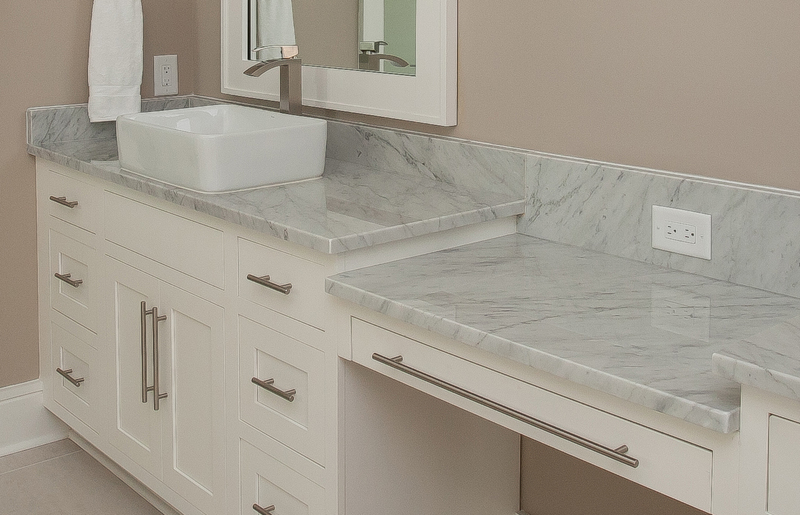 Add timeless marble or quartz to your bathroom, kitchen, or fireplace. 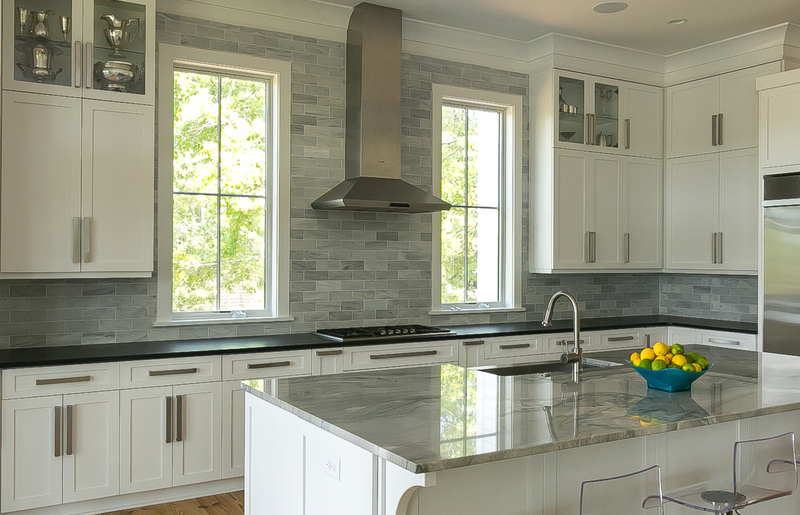 View some of our beautiful stones here. We would be happy to provide you more information on a specific project you have in mind. Please feel free to contact us and we will have a representative assist you as soon as possible.